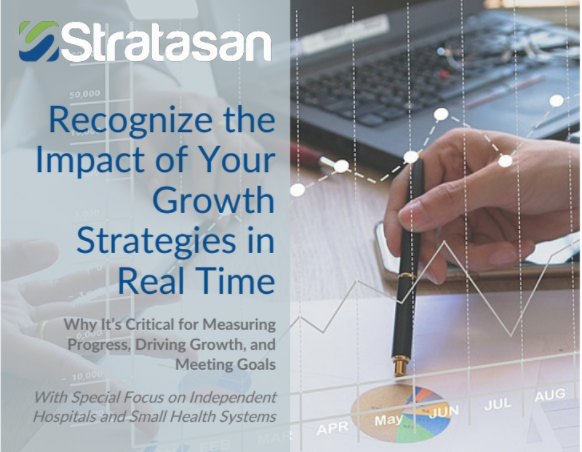 Most marketing, strategic planning, and physician relations teams recognize the value of tracking the ROI of their outreach efforts, but it's challenging to do. This is especially true for independent hospitals and small health systems. But for these smaller healthcare providers, it's especially important that they strategize and track success in tandem, because they don't have the money or bandwidth to duplicate efforts, nor the support of a corporate office or hospital support center.